Stands for DEOXYRIBONUCLEIC ACID. Is present in ALL cells. Is found in the NUCLEUS of eukaryotic cells and in the CYTOPLASM of prokaryotic cells. Carries genetic information in the form of a code which is used for making PROTEINS. 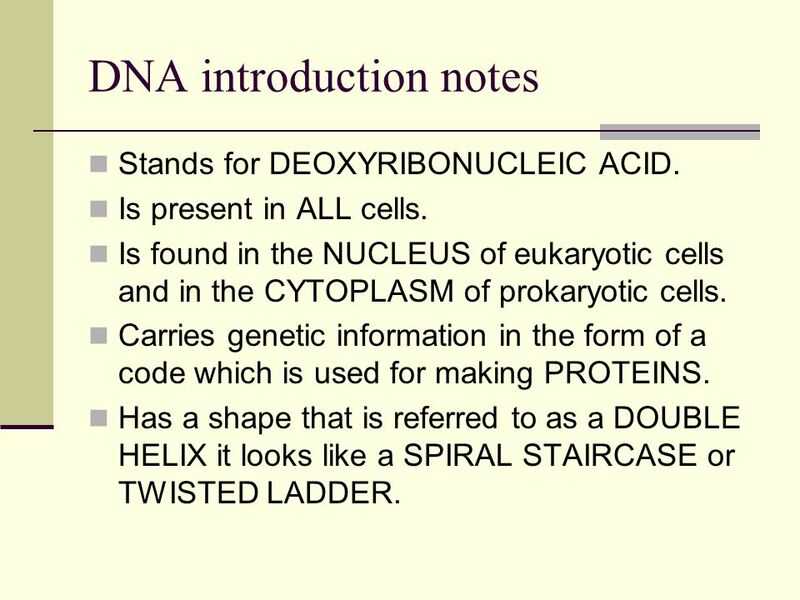 Has a shape that is referred to as a DOUBLE HELIX it looks like a SPIRAL STAIRCASE or TWISTED LADDER. A five-carbon SUGAR called DEOXYRIBOSE. A PHOSPHATE group. A nitrogenous (containing nitrogen) BASE. 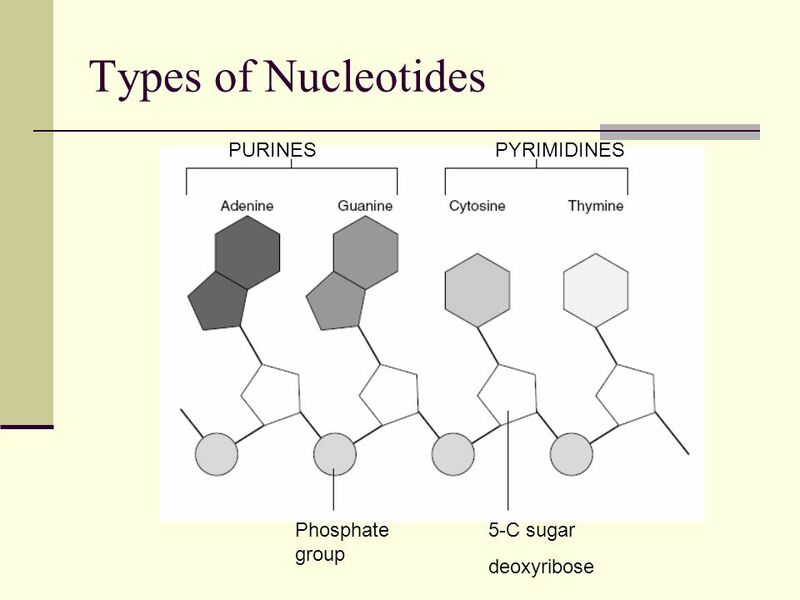 There are FOUR different bases, and therefore, FOUR different types of nucleotides found in DNA. 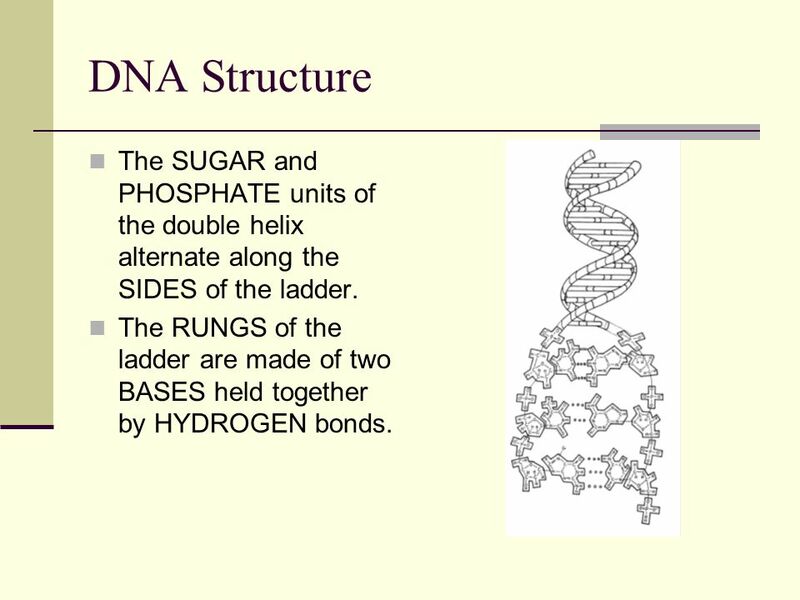 5 DNA Structure The SUGAR and PHOSPHATE units of the double helix alternate along the SIDES of the ladder. The RUNGS of the ladder are made of two BASES held together by HYDROGEN bonds. 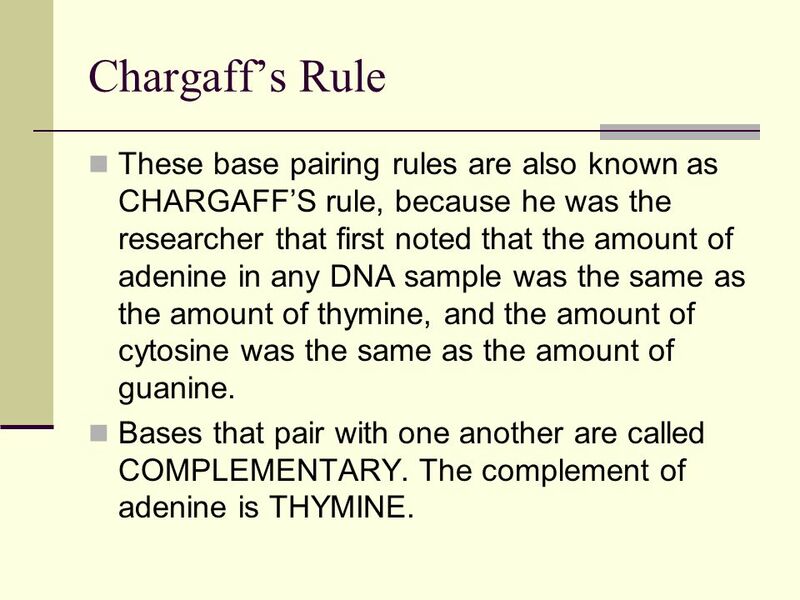 8 Chargaff’s Rule These base pairing rules are also known as CHARGAFF’S rule, because he was the researcher that first noted that the amount of adenine in any DNA sample was the same as the amount of thymine, and the amount of cytosine was the same as the amount of guanine. 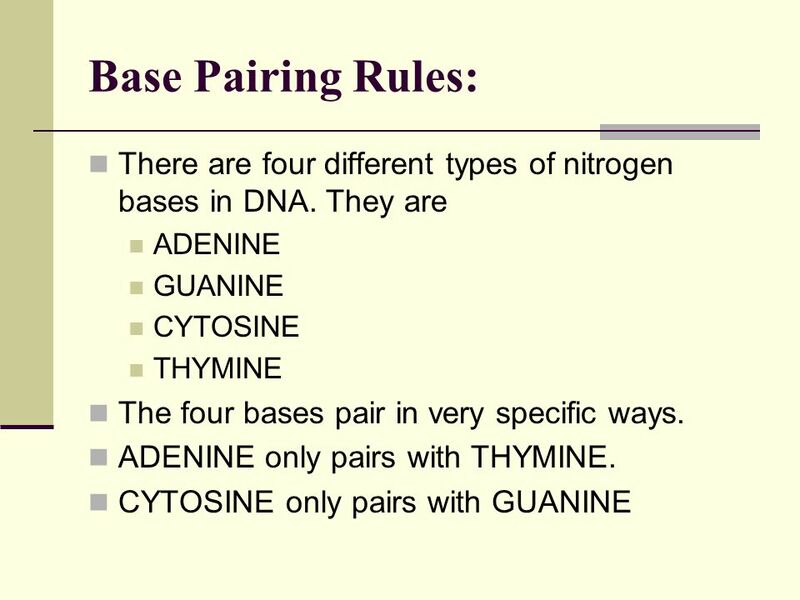 Bases that pair with one another are called COMPLEMENTARY. The complement of adenine is THYMINE. 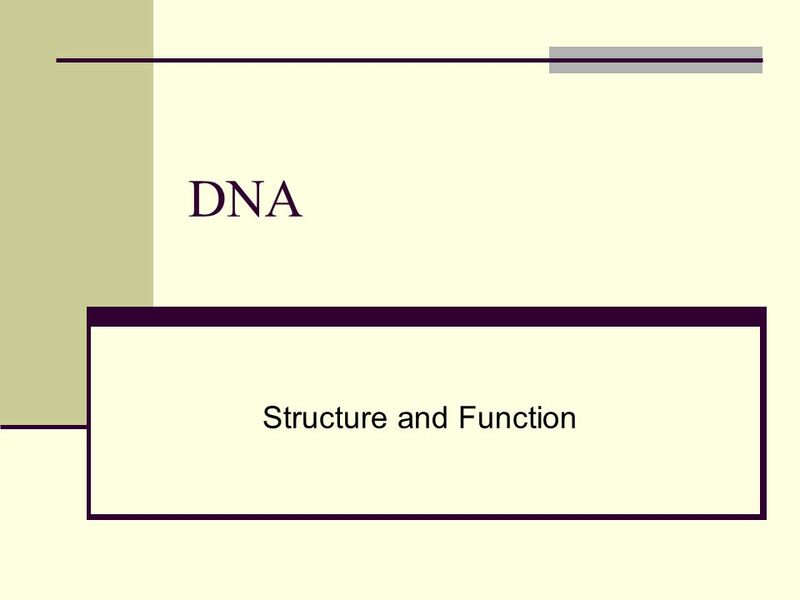 Download ppt "Structure and Function"
8.1, 8.2, 8.3 Chapter 8 DNA. 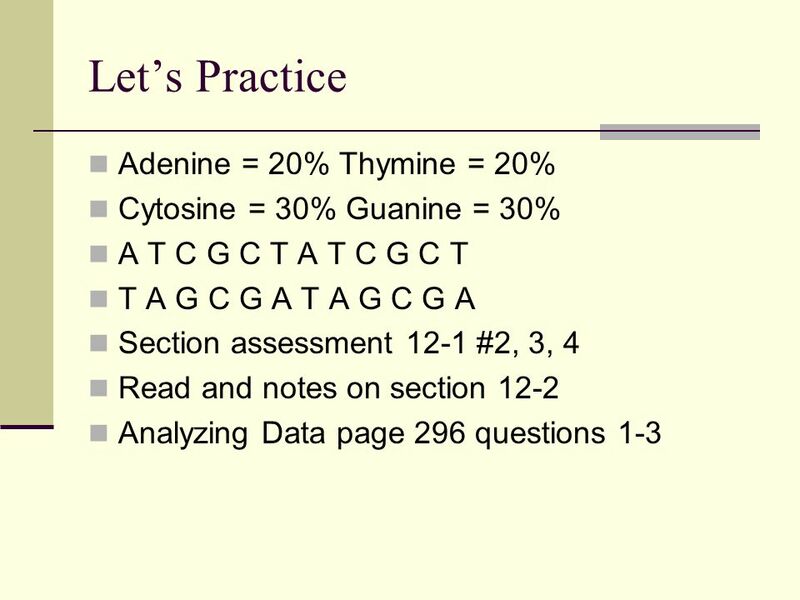 DNA Structure Review. Questions 1.Name the term used to describe the shape of the DNA molecule. 2.What does DNA stand for? 3.What 3 chemicals make up. Date DNA. ✤ DNA stands for deoxyribonucleic acid ✤ DNA carries all the genetic information of living organisms. What is this DNA you speak of? 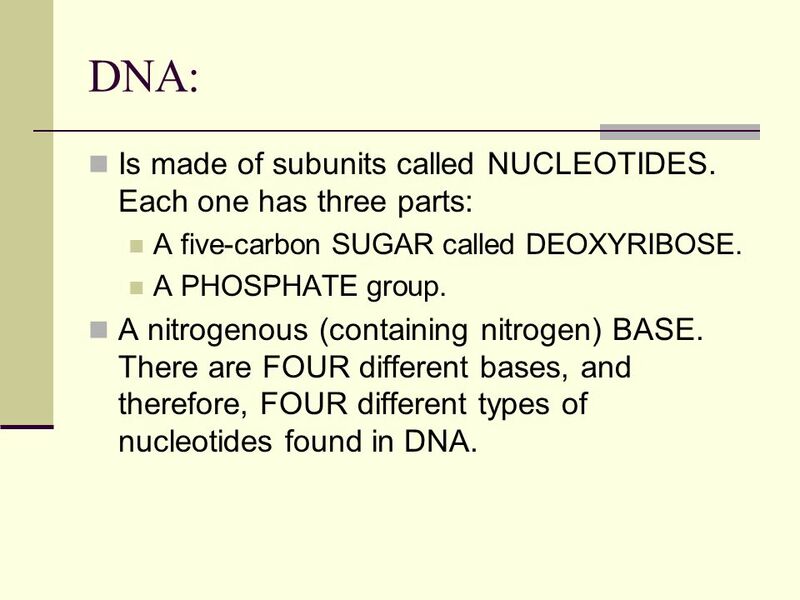  DNA stands for deoxyribonucleic acid - Found in nucleus of eukaryotic cells - Found in cytoplasm of protists. DNA: STRUCTURE AND REPLICATION. 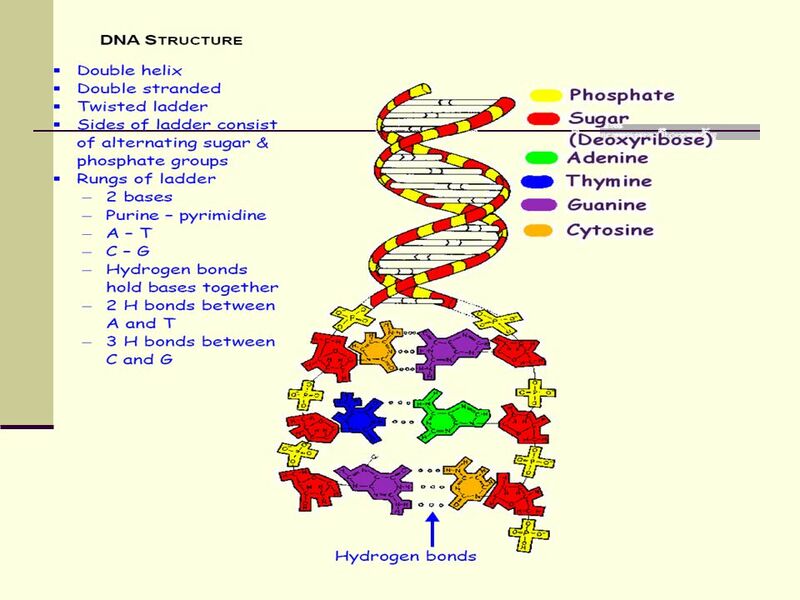 DNA: The Code of Life  DNA is the molecule that contains all of the hereditary material for an organism  It is found.